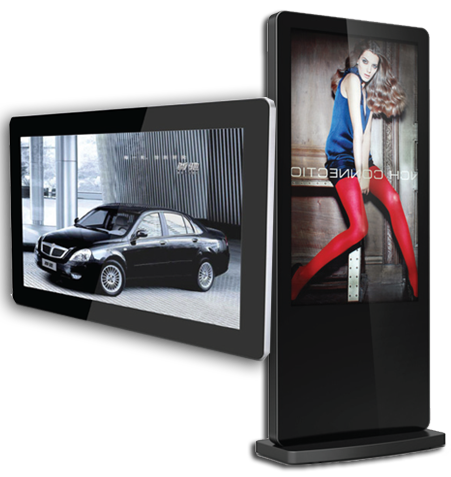 Digital Signage Simplified is digital signage in an all-in-one design. These are complete digital sign displays that include the LCD monitor, the enclosure for that monitor, a digital media player, and the software to run your sign, all in one. This is what is referred to as plug and play. You can’t get any simpler.